So you've joined the Allied Arts Council. Whats next? first steps attend a general meeting or come by the Gallery. Please call the Gallery at 780.962.0664 or check out the AAC Calendar for dates and times of meetings, as they are subject to change. Get your artwork juried in if you want to display and/or sell your work in the Gallery. 1. Call the Gallery and make an appointment to be juried in. 780.962.0664. 3. Choose three relatively recent pieces of artwork to bring to the Gallery at your appointment time. 4. Meet with a member of the Standards Committee who will evaluate your work for suitability of artist materials and appropriate framing if required. We want to make ensure the work is not falling out of the frame and that safe hanging apparatus is used, etc. 5. The Standards Committee member will alert you to any concerns with your frame or materials, and once you are approved, you are eligible to display and sell your artwork in the Gallery starting with the next changeover. Check out or Calendar for upcoming important dates. Come out to a general meeting or other get-together such as an art critique, art reception, or social event. Watch your inbox for our newsletter and other important information. You can enter a show or competition. Call the gallery any time if you are unsure of what to do or how to do something. We welcome artists of all levels of experience, and there are other opportunities to have your work judged or critiqued through our competitions and shows. You can find details of those opportunities here. The jurying in process is only to ensure appropriate framing and materials are used. 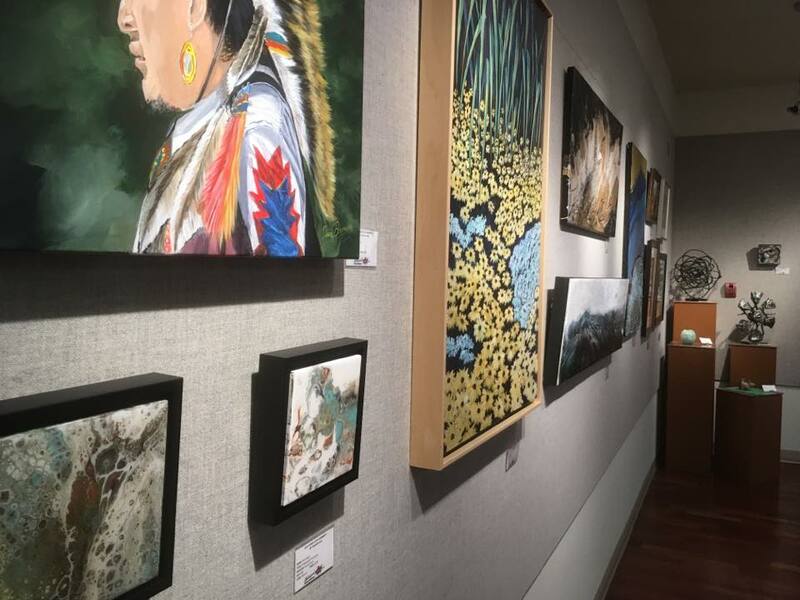 We have many opportunities to come out and connect with other artists and learn about the gallery and its events and operations. Check our list of available committee opportunities by contacting Gallery Admin. Help is welcomed but not required! Click here to learn about the AAC policies, etc. General Meetings are held in Meeting Room A at the Spruce Grove Art Gallery, which is located in the Melcor Cultural Centre at #35 – 5th Avenue,Spruce Grove. seminar, or other group activity on the months that there is no general meeting. The Board of Directors meets on the first Thursday of each month at 5:30 p.m.